Personal power is a recurring theme in my life, in my Blog, Facebook Page and podcast show because it is our perception of our personal power that is fundamental to healing that is most damaged by childhood abuse, neglect, and invalidation. It is also an area that is frequently misunderstood. So I dug into my library to better understand personal power and its value to our happiness and healing. I hope this collection of lessons supports you in your healing journeys to not only take your personal power back but also hold it to the high level of honor and respect it deserves. In a nutshell, our personal power is a combination of our learned skills, knowledge and abilities and character traits that impact our survivability, health, and the quality of our life and that of our children and loved ones. 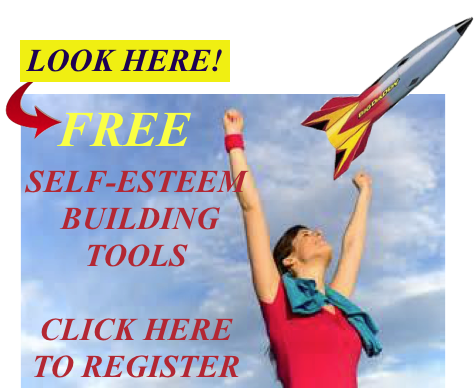 It is our set of collective abilities that support our freedom to positively influence ourselves and others. By acting without obstacles to influence ourselves and others, we create maximum value that supports our personal and collective existence. We benefit from the value we create that supports our happiness and allows us and our children and loved ones and the others in our communities to thrive from the collective value we create. Do sometimes we give and sometimes we take from the “value” pool? Of course we do. Are there obstacles to us being our best? Of course, all the time. That is what makes us human. Our lives change, our needs changes, we and other people learn, change, grow, and adapt. Our personal power includes our resilience to change, knowledge when and how to make change, and our tolerance to know and accept what we cannot change. So let me ask you this? How can you act freely on your abilities if you do not recognize you have any, you do not believe you have them, you think you have less than you have, do not understand their value, or do not believe you are worthy of the outcome of acting on that power? How can you act on your personal power if you fear or cannot adapt to change? How can you act on your personal power if those around you have systematically brain washed you to believe you have none and have manipulated you to direct your power from you to benefit them? The answers are simple. You can’t. We must recognize we have it. We must believe we are worthy of the benefits. We must be resilient to whatever challenges it. So it it easy to see that our beliefs on what our personal power including our resilence is and our worthiness can prevent or motivate us to take action. Skewed beliefs impacting one or both, then, are the major obstacles to our peak performance. It is these distorted beliefs that can also make us vulnerable to those attempting to manipulate and exploit our power to benefit them at our expense. Learn more here on the differences between aggression, power, harm and control. Abusers, for example, use aggression covertly or overtly to imbalance the power to exploit you. They typically use manipulation skills to trigger your fears and sway you to believe you and others they target are powerless and undeserving of whatever they are trying to con from you. This is not love, this is not power, and this is not the basis of emotionally healthy and trusting relationships. This is, however, the basis of power imbalanced abusive and exploitive relationships and what causes us to unknowingly give up our power to abusers and con artists, become complicit in our own abuse, and perpetuate the cycle of intergenerational abuse. Abuse, folks, is not about control. Healing and recovery is not about the abusers. 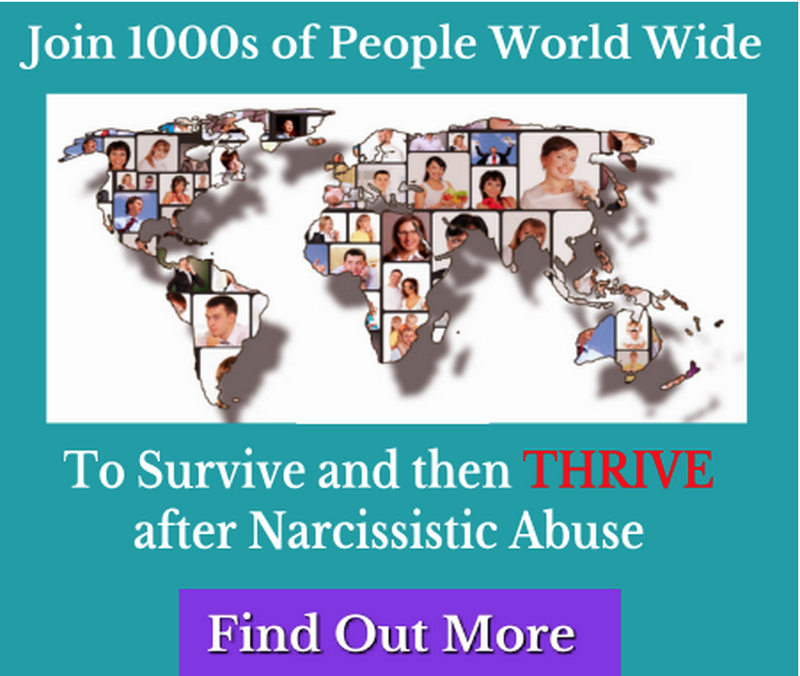 Abuse and healing are all about us, fixing our skewed beliefs on our worthiness, replacing the lies with truth, and taking our power back to allow us freely to reap the full benefit of our authentic power. 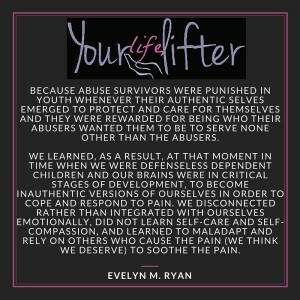 I explore these issues in much more detail in Take Your Power Back: Healing Lessons, Tips, and Tools for Abuse Survivors. If we are prevented from acting freely on our personal power because we do not know better or are manipulated to redirect our power elsewhere, then we are not living authentically and are not reaping the full benefits we are worthy of. Ok, you may say, “So what? What’s the big deal?” Well, the results of not living authentically are not only a big deal, they can be catastrophic. Because by not acting on that ability we not only put our and the needs of our children and others at risk, we put our lives at risk. Living lies just like physically abusing or neglecting our bodies cannot sustain us because our bodies were not designed to work that way. Our genetics contain wisdom. If what we do does not align with what our bodies are programmed for, the body knows. We may fool ourselves but we cannot fool nature. We are fighting nature by fooling ourselves and what will nature do? It will rebel and when it does, the consequences minimally are severe and for some catastrophic and irreversible. For every action, there is an equal and opposite reaction. So when you do not supply the body or mind what they need to function properly, they will attempt to take from somewhere else. If you do not provide them the proper nourishment they need or you take in too many toxic substances or stress your body above what it was designed to do, the body cannot develop normally and visually, you look bad and physically and emotionally, you feel bad. You become physically and emotionally unfit. Now for a while, the liver or body systems that are being taxed will filter out the crap and your natural defenses will take over until wham! You have overtaxed them and they no longer are able to filter out the garbage faster than it is coming in or you have strained that vertebrae or ligament or muscle as far as it can be stretched. You experience emotional and physical pain. These are the cues that what you have been putting in the body is not sufficient to nourish and sustain it and you need to stop doing what you are doing and course correct. So you could take an aspirin or an antacid or put on makeup or get false teeth or take high blood pressure medicine or cholesterol medicine that will mask the damage and temporarily relieve and sustain yourself, nevertheless until you provide your body the proper nutrition to care for it and ensure its works as it was designed, something will continue to give and you will continue to risk being in chronic pain and at some level of chronic suffering. The mind and spirit, too, can become traumatized and malnourished and you will become emotionally fatigued, exhausted, stressed, or depressed. The brain has remarkable plasticity but it is not good at spontaneous healing. Sustained emotional stress also results in more physical damage to the body because the human body is comprised of integrated systems. Stress hormone levels rise for longer periods than the body is designed for leading to inflammation. 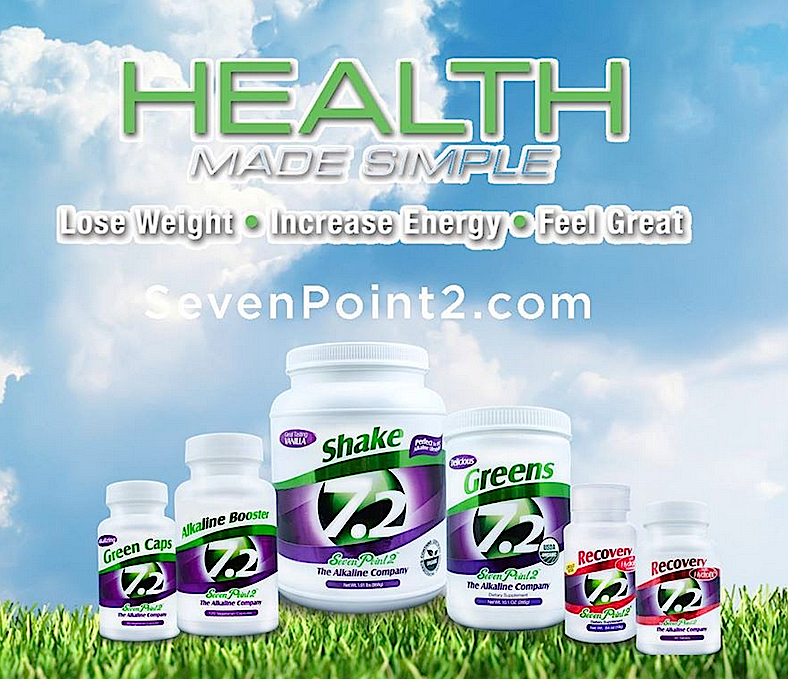 The body responds with recognizing the inflammation as disease that the body’s immune system attacks. The neurological system is connected and interrelated to all the body’s systems, hence, healthy body, healthy mind and vice versa. We all have inalienable rights to pursue life, liberty and happiness. Absolutely we do. However, if we are prevented from pursuing them because we have damaged the only vessel that we have to travel in that journey, we are sabotaging not only our own health and happiness but also our children’s by teaching them the same maladaptive unhealthy thinking patterns and beliefs that impacts their personal power as well. They too will live familiar reactive pain-seeking and pain-avoiding lives rather than ones they are free to act on their abilities to bring them joy they know they deserve and are worthy of achieving. They too will become emotionally and physically unfit. We are born with only two fears – fear of falling and fear of loud noises. All, yes, all of our pain-based emotions (and the list is long) like shame, guilt, anxiety, grief, phobias, compulsions are learned, every darn last one of them. Some we developed in order to cope with or avoid another greater fear or pain. Our caregivers in our youth should have taught us how to take cues from our pain-based emotions, as well as our joy-based ones and showed us to self-regulate and modulate them with healthy self-coping and self-soothing mechanisms. They should have taught us to accept, use, and rely on our emotions in order to develop our divine miraculous abilities, our personal power, to care for ourselves and nourish our souls and mature these abilities throughout our lives to become the best joy-seeking versions of ourselves we were put on this earth to be. Instead they, intentionally or not, taught us to believe the lies they were taught to believe that caused them and us to maladapt. Toxic pain-based thinking in our families today originated generations ago from our great great great great great grandfathers or grandmothers who suffered some traumatic experience and who never healed and shadowed their pain on and taught their wounded thinking to their descendants. Read more on this subject here. The truth is that we are all born and designed for happiness and to feel safe, secure, and lovable. 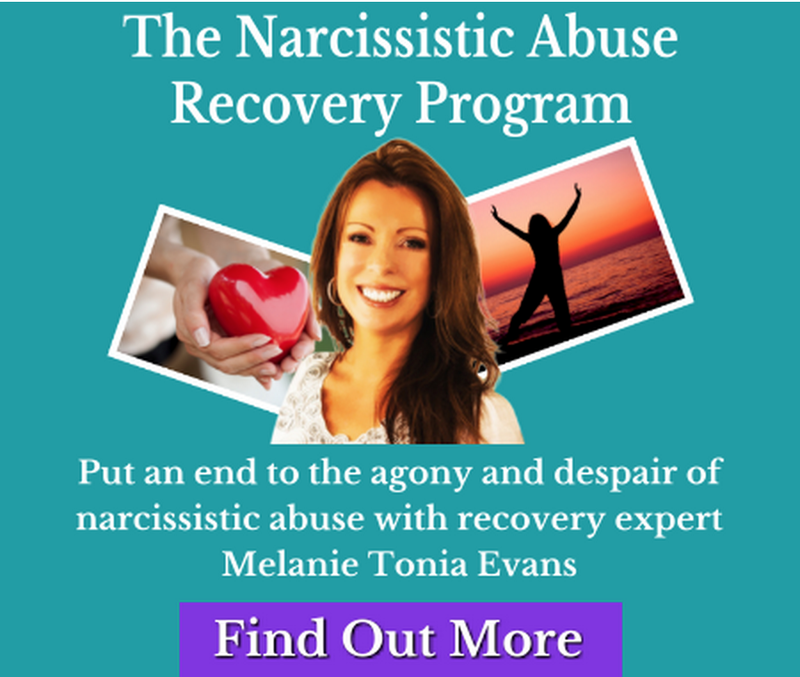 When we are abused and betrayed in our youth when we are growing at such a rapid pace, our pain-based emotions, through overuse, become toxic and our beliefs about our self-worth and personal power and deserving peace, solace and joy become skewed. We typically are taught and conditioned, instead, to believe that in loving relationships, we deserve pain, we are the source of our pain, we are powerless to the pain, and only those who inflict pain on us have the power and authority to relieve the pain. We may not be able to see the “good” in normal healthy relationships and sabotage them because we were not taught to relate anything positive in a relationship to love or our worthiness. When we are abused or invalidated in our youth, our pain-based emotions become faulty and lose their intended design functions of being reliable protective safety measures and providing depth and color to our lives. They go haywire and rather than protect us, do us and our children more harm as we teach the same distorted thinking patterns to them as well. We and our children become vulnerable targets of energy and power vampires. We can replace this distorted thinking with emotionally adaptive and healthy thinking and learn to modulate and control our own emotions and bring our self-esteem and self-worth to healthy levels. We can take our power back and change our pain-seeking/pain-avoiding lives to joy-seeking/joy-filled lives, achieve emotional sobriety, and thrive. As we heal, our children will heal through us. This is how we break the cycles of intergenerational abuse. This is how we take our power back and thrive!